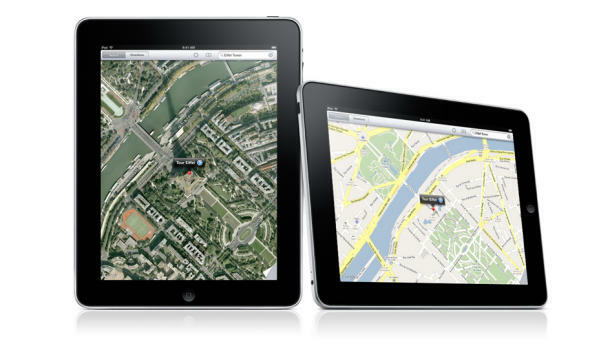 With Apple working to acquire mobile advertising agencies and force their way into the mobile device industry with the iPad more than they have already with the iPhone, it’s not too surprising they have placed restrictions on developers using location-based ads. The two questions on analyst’s and developer’s minds is whether or not this is an attempt to reserve this feature for their own advertising efforts, and how exactly it will affect the development process and advertising endeavors for iPhone and iPad devs. Apple recently acquired mobile advertising agency specialists, Quattro Wireless, which is an obvious an attempt to amp up mobile marketing efforts leading up to the official release of the iPad. Click here to read the full Apple developer’s announcement.